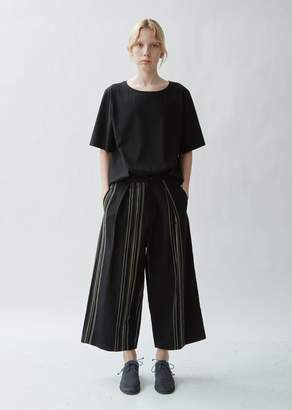 Straight-leg cotton twill trousers in black. Mid-rise. 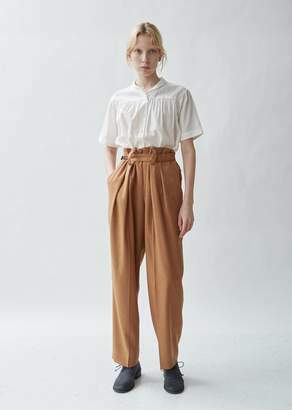 Five-pocket styling. Belt loops and concealed drawstring at waistband. Detachable flap pouch with button fastening at front. Zip-fly. Gunmetal-tone hardware. Tonal stitching.